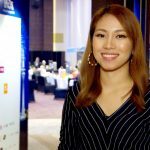 CalvinAyre.com’s Stephanie Raquel brings us Day 2 summary of the iGaming Asia Congress 2016 at the Grand Hyatt Macau. Regional market strategies was the center of today’s discussions at the iGaming Asia Congress 2016 in Macau. 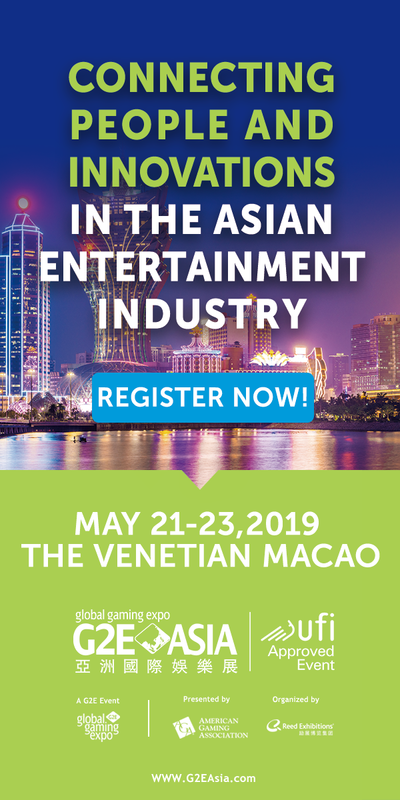 Leaders and executives from the iGaming industry in Asia and the rest of the world gathered for the second day in the halls of the Grand Hyatt Macau to learn more about the opportunities in these markets. 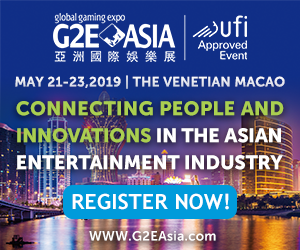 Today’s sessions kicked off with a panel moderated by WEBE Gaming President John English, which discussed what to watch for and follow this year–the new products and technologies. 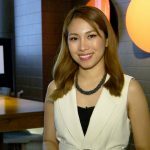 Trends such as virtual gaming and augmented reality are, according to English, are taking a big leap this year. The panel also tapped on developing strategies to keep up with the ever-changing player preferences. CalvinAyre News had the chance to ask English after the session on his advice for operators. “Keep the players engaged,” he said. Meanwhile, India is posing to be one of iGaming industry’s top markets, not only in Asia but also globally. 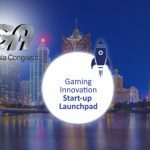 The Indian iGaming market, as of 2011, is at $60b and has grown within five years to $90b, and these numbers have captured the interest of many. Today at the iGA, experts from IndiaBet and Krida Legal talked about the developments in the country. We sat down with Krida Legal’s Vidushpat Singhania and asked for updates. He shared, “Nagrala (a state in India) has actually come out with a bill prohibiting gambling for legalizing and issuing licenses for games of skill.” George Oborne of IndiaBet also sees a bright future ahead in India under a strong regulatory system that allows operators to come in and compete with and eradicate the black market. These and more insights from Singhania and Oborne in our special presentation on emerging markets coming very soon. iGA’s exhibition floor also opened today, showcasing familiar companies and new brands in the iGaming market today. 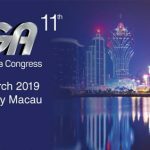 SpotOption, a binary options platform provider based in Hong Kong, participated at the iGA for the first time carrying their newest product, Spot Machine. 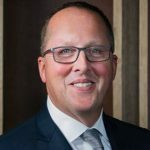 Managing Director Kerry Gan explains how the ‘trading entertainment’ product is perfect for the iGaming world, and the need for no sophisticated technical skill on trading to enjoy it. Golden Race is back at the iGA floor after six years with a recently launched product that would capture the Asian market–Real Fighting, an MMA-based, real-video action of professional fighters. CEO Martin Wachter explains, “As we understood that fight, in the moment, is something very popular especially in Asia where you have lots of big fights as in MMA. We decided to go for pre-recorded fight event. It means we took 18 professional fighters from all over the world.” Fights come with realistic odds by bookmakers. The iGA 2016 continues the next day with sessions on innovation in sports betting, casino and related technologies.